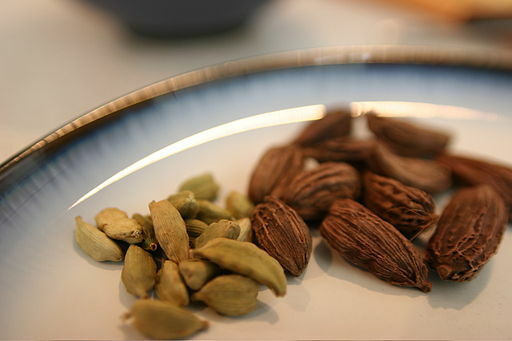 This aromatic cardamom spice has an intricate flavour. It is woodsy, citrusy, minty and spicy. It is the fruit of a perennial plant related to ginger and easily recognizable by their small seed pods – triangular in cross-section and spindle-shaped. Each pod has a thin, papery outer shell and contains small, black seeds which are its primary source of scent and flavour. Cardamom is the world’s third most expensive spice! First is saffron, followed by vanilla. It is known as “The Queen of Spices” in its native India, a common ingredient in Indian cooking. It is today/the frequent components of garam masalas, curry pastes and chai. Do you want to know which spice is known as “The King of Spices”? The answer is – Black Pepper. Cardamom has long been used in the Scandinavian cuisine. How did this come about? It was probably brought back to Scandinavia by Viking explorers about a thousand years ago and today, it still remains a popular spice. Mostly used in baking such as Scandinavian fruit bread (Julekage), Swedish cardamom bun (Kardemummabullar) and Finnish sweet bread (Pulla). Green cardamom (also known as true cardamom), is the preferred type, especially in India. They are harvested just before completely ripen and sun-dried to preserve its bright green colour. Green cardamom is harder to find and more expensive than the other type of cardamom in part because of their superior ability to retain aroma and flavour longer. White cardamom is actually the bleached version of the earlier. It is done so that you can still use cardamom in baking and desserts without adding the colour. However, this process not only washed away the colour, the flavour is partly destroyed too. In this case, do you mind the colour or flavour? Black cardamom is not cardamom. Although similar in appearance to that of true cardamom, it is the seed pod of a closely related species. It tasted smokier thus best used in savoury dishes. Pods are usually used in savoury dishes with a liquid base. Many ethnic recipes call for cardamom pods. The mistake I did was to use it as it is. By rights, the cardamom should be bruised before adding to the cooking process. This can simply be done by using the flat end of the knife to give the pod a gentle push. Alternatively, roll over it with the rolling pin. The reason for doing so is to release the oils and allows the flavour to blend into the dish. Another mistake of mine was not discarding the pods at the end of cooking. I know it is difficult to do so. 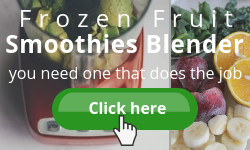 Imagine searching for the little pods among the ingredients. Well, if no one complains biting on the pods while eating, you would not want the hassle of fishing them out. Unfortunately, I did get the complaint. You may consider wrapping them up together with other spices the recipe called for in a bit of cheesecloth for ease of removal. 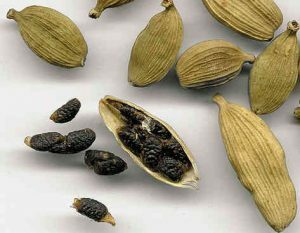 Cardamom seeds and pods can be used interchangeably as the flavour comes from the seeds. However, do note that once the seeds are removed from the pods and exposed to the air, the flavour will dissipate quickly. Each pod encapsulate 8 to 16 seeds. Therefore, you will need to adjust the amount accordingly. Remember this – a little bit of cardamom does go a long way. Don’t be too generous with it as it can quickly overpower a dish. Ground cardamom is often used in baking and making desserts. 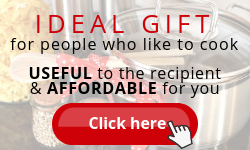 It is easily available in any grocery stores or online. Undoubtedly, extremely convenient to use. Yet, it is BEST to grind cardamom seeds as needed. Doing so, you will be able to maintain the true flavours of cardamom. Well, which do you have – pods, seeds or ground? Should you be replenishing your cardamom, get the pods. When stored properly, in an airtight container placed in a cool dark area, they can be kept for up to one year. Seeds and ground cardamom are good for 6 months but you will notice the flavours lessening as time passes. If you have the cardamom pods, will you grind them whole or remove the husk? Which is better? I say – Either way! Grinding them whole. I will simply put them into the spice grinder. Does this make me a lazy person? Of course, NOT! Cook’s Illustrated did a comparison of home-ground whole pods vs seeds vs bought pre-ground cardamom and used all the three version to make spiced cookies and cardamom infused oil. The verdict – tasters agreed that both home-ground cardamom pods and seeds produced much stronger flavour than store-bought ground cardamom. Meaning to say, grinding whole pods or just the seeds does not make a difference. Both created a full-flavoured spice as long as they are ground at home. Reminder: Grind only the amount needed as the flavours can dissipate quickly. As a guide, a tablespoon of pods should yield approximately two teaspoons of ground cardamom. Not many people like the preparation process because it involves lots of work, not to mention the washing at the end. But, I know some of you enjoy it. The greatest payoff is having the house filled with delectable aromas and your family enjoying a satisfying meal together. Toast the cardamom pods in a dry skillet over medium heat for 2 – 3 minutes. Shake the pan occasionally. Toasting will ‘wake up’ their flavours, releasing the oil and brings out the fragrance. Can you smell the aroma already? 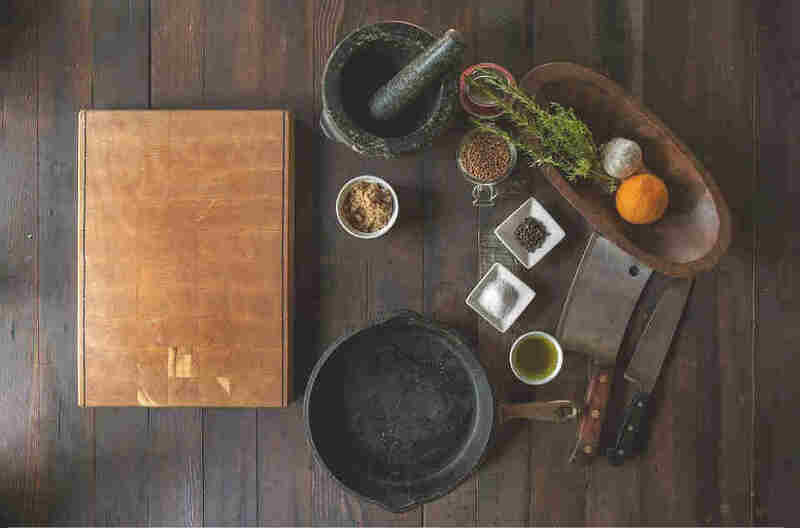 Place the pods in a mortar and use the pestle to crack open the pods or place them on the cutting board and use the flat end of the knife to do the same. Spread out the pods and discard the husks. Now, don’t worry about the tiny pieces. It is alright to leave some as you don’t really want to spend much time doing so. Put the seeds into the spice grinder and grind for 30 seconds or till you have a fine powder. Making your own fresh ground cardamom is not a difficult process. Do it with love and you will enjoy it! As you are aware by now, grinding a big batch of cardamom is not advisable due to how quickly the potency dissipates, you may also encounter a problem with grinding too little an amount for the grinder to work properly. 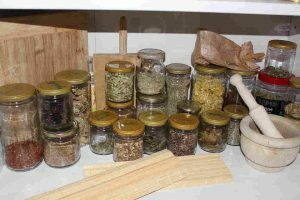 The solution is to grind the seeds together with other spices or dried herbs that are needed for the recipe you are following. If using it for baking, you may add a bit of sugar from the amount called for in the recipe. In cooking, cardamom is very much associated with Indian cuisine. 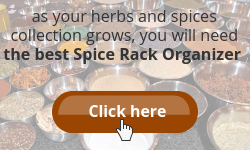 It is an important ingredient of garam masala, a combination spice for many vegetarian and non-vegetarian dishes. Biryani comes to mind. Hyderabadi Chicken Biryani is one of my favourite dishes and I would not have bought the cardamom if not for this dish. You must try it! In drinks, masala chai does not need much introduction. Traditionally prepared by brewing tea leaves with green cardamom pods, cinnamon sticks, ground cloves, ground ginger and black peppercorn. This is by far the easiest to start utilizing your cardamom in storage. One cardamom pod a day. Simply add one crushed cardamom pod to your cup of coffee. You may adjust the amount later according to your liking. 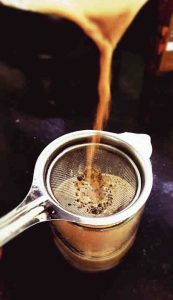 If you have ground cardamom and uses a drip machine or French press, add the spice to your coffee ground for brewing. With a little bit of effort, add a twist to your cup of tea! Boil 2 cups of water ⇒ Add 8 crushed cardamom pods and simmer for 2 – 3 minutes. Cardamom pairs very well with apple, avocado and banana. This is simple and easy to make. Fulfilling too. How do you feel about these drinks? I think it is pretty easy to prepare. Go on, make one for yourself. Moving on, other than consuming cardamom spice, here are two interesting ways to use them. Besides being anti-inflammatory, the key to fighting acne, cardamom helps stimulate blood circulation, improving your complexion and keeps your skin tone. Simply boil ½ cup of water with 1 tablespoon crushed cardamom pods for 2 – 3 minutes. Let it cool and store in a sterilized glass container along with the seeds. Use as you would any facial toner. The ancient Romans, Egyptians and Greeks have used cardamom as a tooth cleaner after meals. So, instead of chewing on gums, chew on a cardamom pod to freshen your breath. 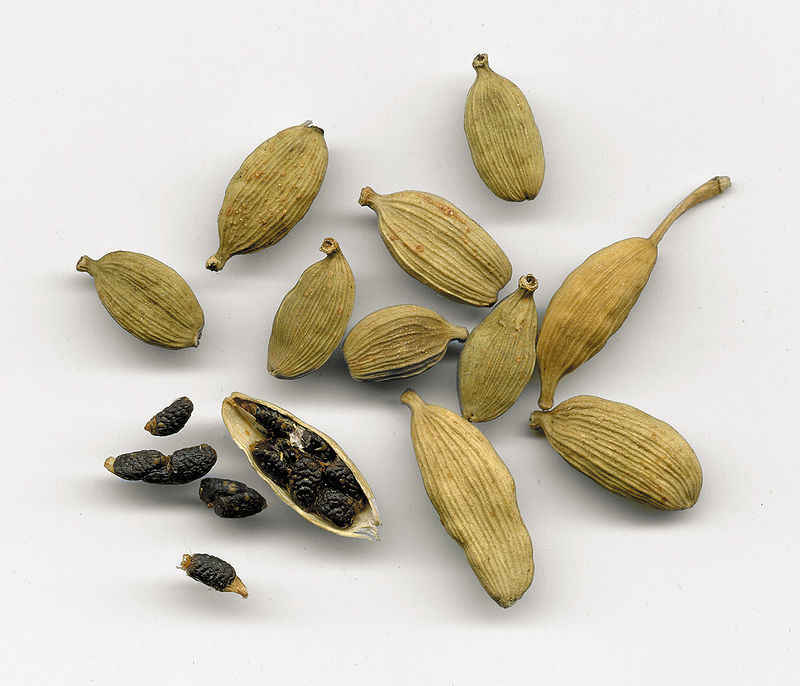 Chewing on a cardamom pod will reduce the craving or urge for smoking because of its strong flavour and smell. Coffee in the morning, milkshake in the afternoon, chicken biryani for dinner, tea in between meals, toning your face after a bath and chewing on cardamom pod any time of the day. I am pretty sure you will use up your cardamoms in no time. Traditionally, cardamom has been used to treat a great variety of health problems. 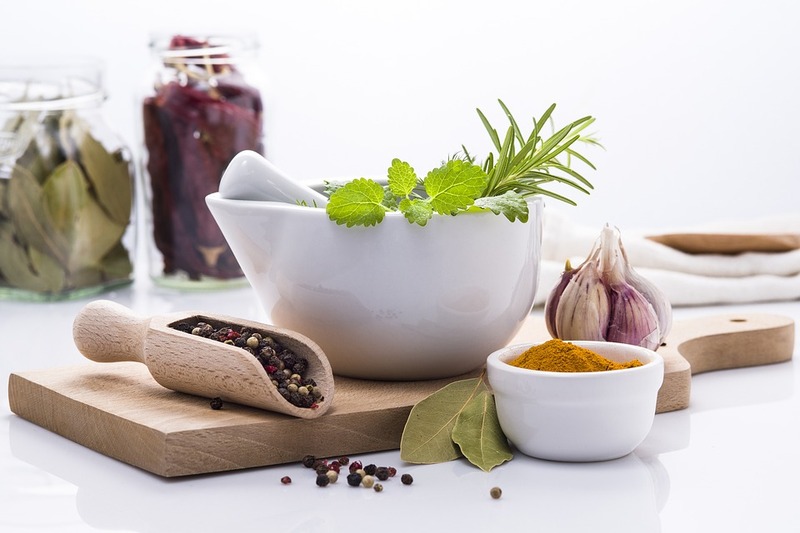 In Indian Ayurveda and Chinese medicine, it applied to treating gum and teeth infections, cold and sore throat, and digestive issues such as constipation, diarrhoea among others. In the 21st century, many research was done and the studies have shown that the cardamom’s volatile oils have therapeutic values being antiseptic, antispasmodic, diuretic, expectorant, stimulant and carminative. Cardamom’s diuretic properties help cleanses the urinary tract, bladder and kidneys. It helps to remove toxins, waste and salt from the body. In this case, improves the functioning of kidneys and combat infections of the urinary tract. The carminative properties in this spice help in the digestive process. While reducing flatulence and bloating, it helps increase bile flow, which improves digestion and absorption of fats in the small intestine. Many waste products are eliminated from the body by secretion into bile. These make cardamom an ideal solution for a range of digestive problems such as constipation, indigestion, acidity and various stomach infection. Cardamom is known to increase the blood circulation in the body. Undoubtedly, you will benefit from the healthy pace of your blood circulation. Cells will be oxygenated and nutrients will be optimally distributed. Cardamom is rich in manganese which is a component in controlling blood sugar levels in the body. If you are concerned about your blood sugar levels, pairing cardamom with cinnamon, another antidiabetic spice, is a good choice to control it. Try unsweetened chai tea! Remember though, people who already have diabetes, cardamom and cinnamon is not an alternative to medication. This is just one of the ways for people with pre-diabetes who are interested in using diet to manage their blood sugar. Melatonin, a component found in cardamom helps to boost metabolism. As a result, increasing the burning process of fats, calories and carbohydrates in the body. Hence, benefit in weight loss. Because of its antibacterial and antioxidant properties. Both of this help detoxify your body and improve the blood circulation. It flushes out the toxins and free radicals to give you a clear skin while good blood circulation gives you that natural glow. This is also true in hair care. Now that you know how to use cardamom and its health benefits, surely you will try to incorporate into your daily diet as much as possible. What happens if you run out of cardamom? 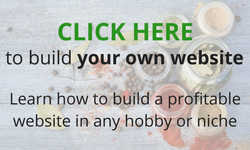 Will you rush to the nearest grocery or buy online? These spices pair well with each other and of course, cardamom itself. The BEST cardamom substitute is combining cinnamon and cloves. For 1 teaspoon of cardamom, substitute ½ teaspoon each of these two spices. Because both are very potent, it is recommended that you start with half the amount of the spice the recipe called for and adjust accordingly. This combination is good for savoury dishes. Another combination that you may try is cinnamon with nutmeg or ginger. Best use for baking. Again, use a lesser amount for the substitute as you do not want it to overpower other flavours of your baked goods. Overall, experiment with the combination using the above-mentioned spices. Possibly, you may end up creating your own signature flavour! If you like to know more about the Health Benefits of Cinnamon, click here. Cardamom is widely used in the Arab-speaking nations. They consume 80% of the world’s cardamom, mainly to make coffee. Serving cardamom coffee to their guests is an important aspect of hospitality. On top of that, during the holy month of Ramadhan, making cardamom coffee is a daily chore in every family, in preparation for the breaking of the fast. Wrigley’s Eclipse Breeze Exotic Mint contains cardamom. Its packaging indicated “with Cardamom* to Neutralize the Toughest Breath Odors”. How is cardamom used has been answered, together with its health benefits. With various ways to use them, either by consuming or external use, surely you and I will be able to finish that packet of cardamom in storage. Keep in mind that you only need a little of this spice to impart flavour to your dish or drinks. Therefore, use sparingly and add bit by bit till reaches your desired taste. Cinnamon coffee has been my favourite morning drink and most likely cardamom coffee will be my next. And I intend to make my own facial toner using cardamom. I have been using apple cider vinegar for some time and it will be good for a change. 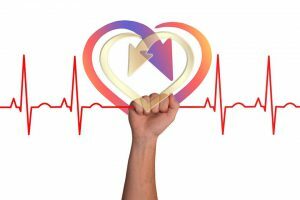 I hope this article has given you much information you seek and enjoy the read, as much as I enjoyed the search and writing for you! I am just so in love with this site of yours. I always find it so engaging and full of vibrant information. And who knew that cardamom was also used for a breath freshener and to stop smoking! WOw! I have started putting some in my tea..and i really do like it. Always feel great to see you here. We never know what we can pick up each day, do we? Thanks for your continuous visit. Much appreciated. I learn so much reading your articles Sharon! 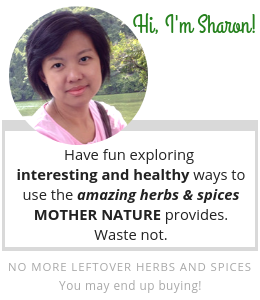 I love spices and would like to try using cardamon now. I love Indian cuisine and will probably recognize the taste. Thanks for all the tips in enjoying cardomon! Thanks for dropping by, Dianne and glad that the information is useful. Indian food is one of the cuisines that enable us to make full use of our herbs and spices. Love the aroma that fills my home while cooking. I went on a quest of learning to cook Indian-style foods a while ago, so I have cardamom in my cupboard- seeds and ground. I really enjoy the flavor, and find I add it to stews and soups from time to time, too. I love to experiment with interesting flavors. Your vulnerability in your story of how you didn’t take out the pods and got a complaint was endearing…I am about to have a cuppa, and had never thought of putting a bruised seed in my french press.. I’m about to try it. Thanks for that idea! I am glad you drop by. Tell me how you find the cardamom coffee. I tried mine and honestly, still loving my cinnamon coffee more. Thanks for taking the time to leave a comment and have a good day! 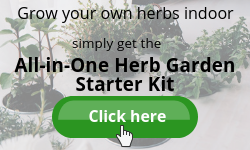 I am an herb and spice lover. This article on cardamon as so in-depth you left nothing out! I had not considered grinding it myself but have been looking into for some alternative health benefits. Sounds like following your grinding procedures would be my best way rather than buying the stuff that has been sitting on store shelves forever. Of course, I love the flavor to cook with as well. I look forward to trying how it is fresh compared to the dried versions I am used to. I am inspired! I am delighted that we share the same love for herbs and spices. It is always preferred to grind and use spices instantly. Troublesome, yes, but for the greatest aroma and flavour, a bit of sacrifice has to be made. As I mentioned in the article, some people do love the cooking process. So, why not grind our own. Let me know if you find it true, freshly grind at home vs store bought. Wow! I had no idea how many uses there were to Cardamon. And the fact it is being used in Scandinavian cuisine is quite intriguing when I connect Cardamon to Asian and eastern cuisine “only” (my bad, as you say). Thanks for all those great tips on how to use this spice, it certainly will get a lot more use in my house! I am just glad to find more use for the cardamoms. Having 2 packets of it and considering its price, I don’t want to waste. Next time you drop by, tell me in which way you love most using it. Have an awesome day, Orion. Hi Sharon, excellent article. I like cinnamon and cloves, so I am excited to try cardamom too! And all those health benefits. 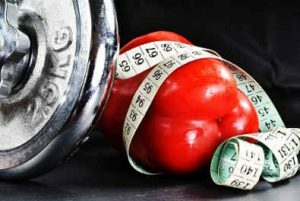 I had no idea that Melatonin helps boost metabolism. I thought that was mainly for helping with sleep. That is great! Thanks for sharing. It is surprising isn’t it that Melatonin can increase metabolism. If you are interested to read about it, here is the article I found. Thanks for dropping by and I am always happy to share. I had never heard of Cardamom before. Reading your informative article was quite enjoyable. 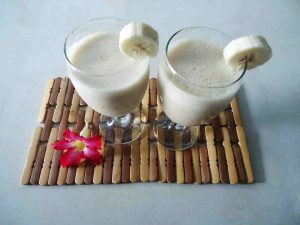 I plan on making the cardamom smoothies soon! I hope you like it, Tessa. I tried the cardamom coffee. It is refreshing but I like cinnamon more.